Approx 52 acres. 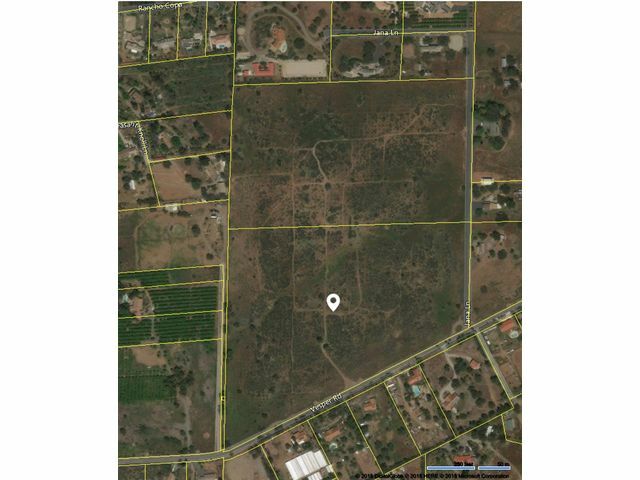 Excellent land development opportunity for residential lots/home sites. 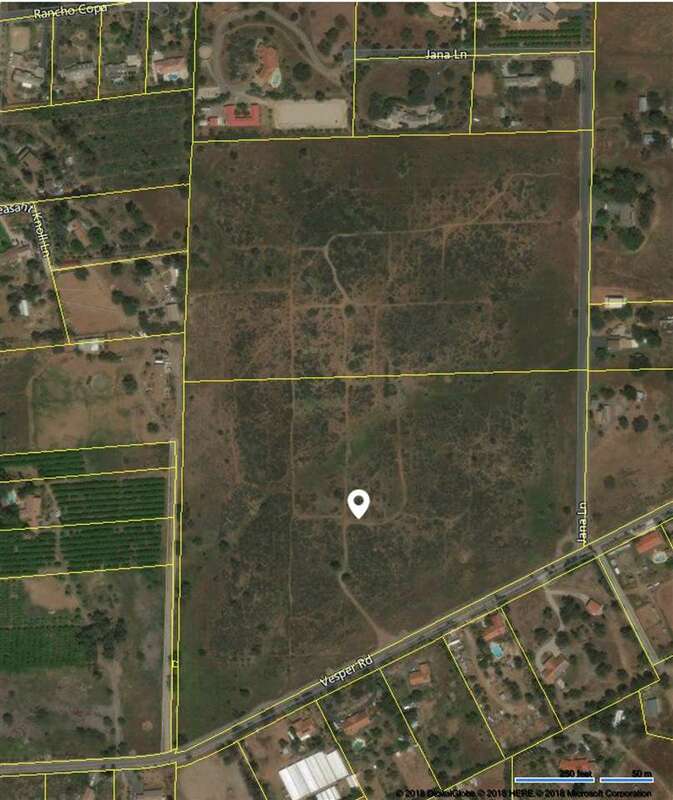 Desirable topography and location! Local well-known engineer opined in 2015 that parcels would yield 20-24 lots in RELATIVELY easy map process. 3" water meter owned by seller and pulled by district; ready to be reinstalled. Would be a sizable credit toward future 3/4 water meters for homes.